Businesses and workplaces large and small play a vital role in the prevention of vector-borne diseases. 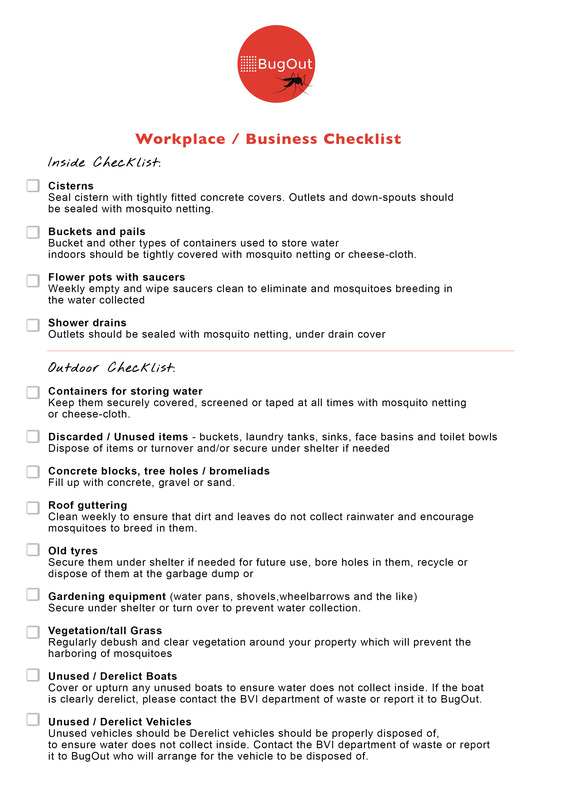 Each business on Virgin Gorda should have an action plan for reducing or eliminating Aedes Aegypti breeding grounds. This helps improve the safety of both employees and customers! 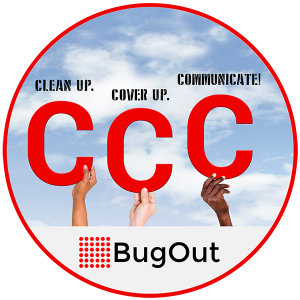 Cover-up: Talk about Aedes mosquitoes with your employees and customers – make sure everyone knows where they lay eggs and what they can do to prevent bites. Take a look at our resources page here for helpful posters and information to use within your workplace or business. Contact us to arrange a visit from one of our team.